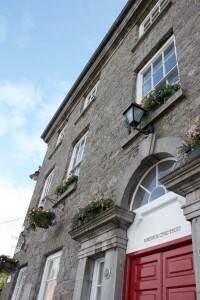 Limerick Civic Trust was founded in 1982 and was formally inaugurated on the 17th February 1983. 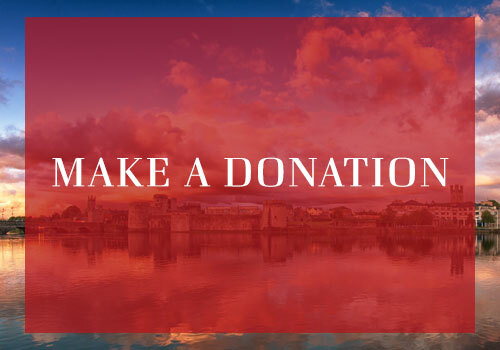 Limerick Civic Trust is a self-funding charity, which initiates and undertakes a programme of projects for the general improvements of Limerick’s environment in conjunction with local authorities, state agencies and other interested parties. It is an independent non profit making voluntary society and is registered as a charity. 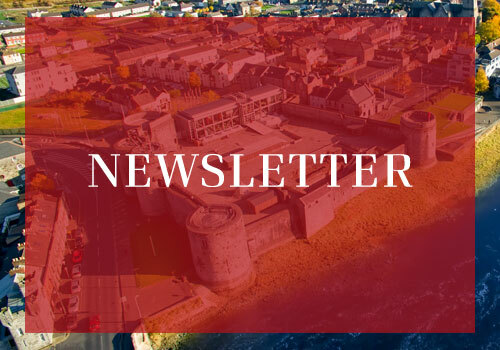 Limerick’s commercial, professional, industrial and community life, all of whom share a common vision of the betterment of Limerick. We welcome and encourage members of the public to contact us with new suggestions for potential projects. This is a crucial part of our modus operandi. This will ensure that our Civic Trust will continue to be a vibrant success playing its part for the improvement of Limerick’s environment.